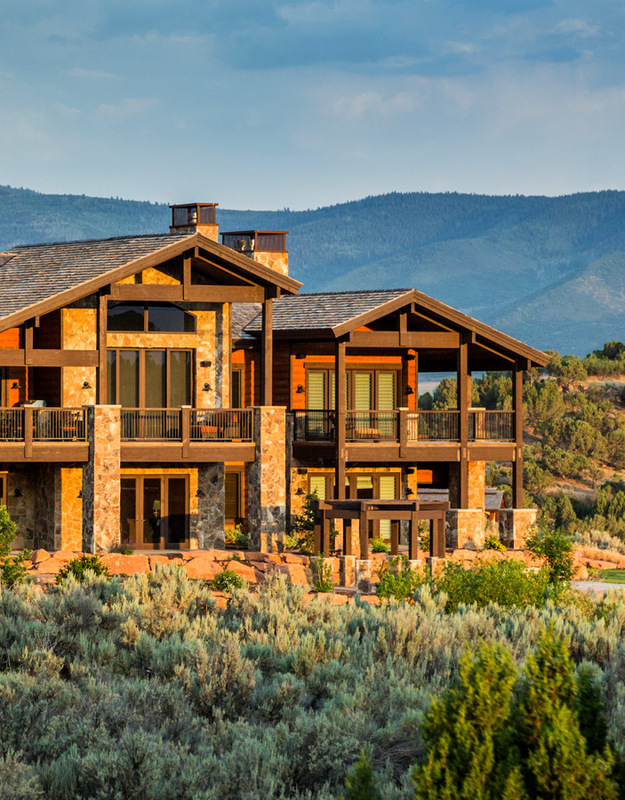 As the most successful private destination community in the Park City area, Red Ledges offers great access to the region’s world class, year-round activities, renowned on-site amenities, and the conveniences and friendliness of a small town. With nearly 200 homes completed and over 100 more in process, families are finding the best of the Rocky Mountains at Red Ledges. 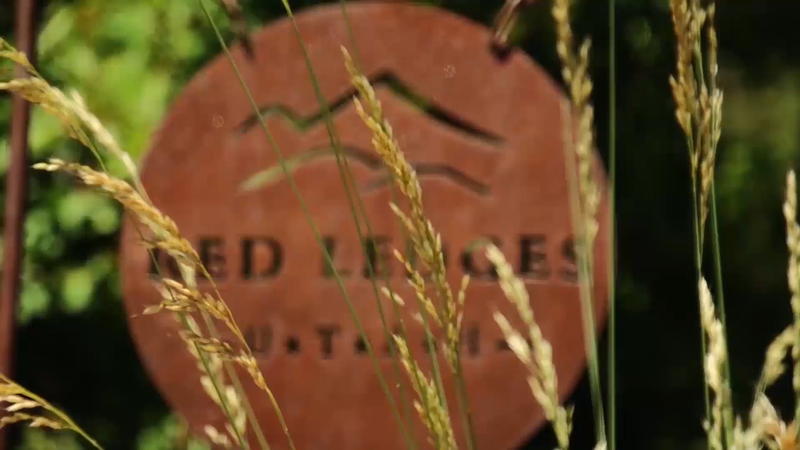 To learn more about the Red Ledges vision, watch the Red Ledges 10th Anniversary video below, or click here. Red Ledges started as the dream of a Fortune 500 CEO whose wife had grown up in the valley near Park City, Utah. 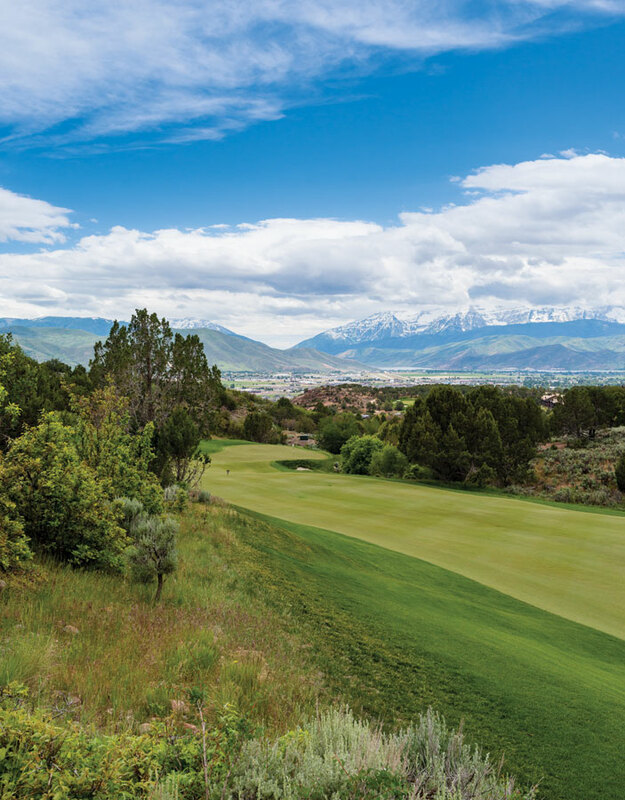 The community’s first decade saw hundreds of families buy in to the Red Ledges vision: amenities including a Jack Nicklaus Signature Course, ecologically sensitive and prudent development, and a location near a stunning array of outdoor fun opportunities. 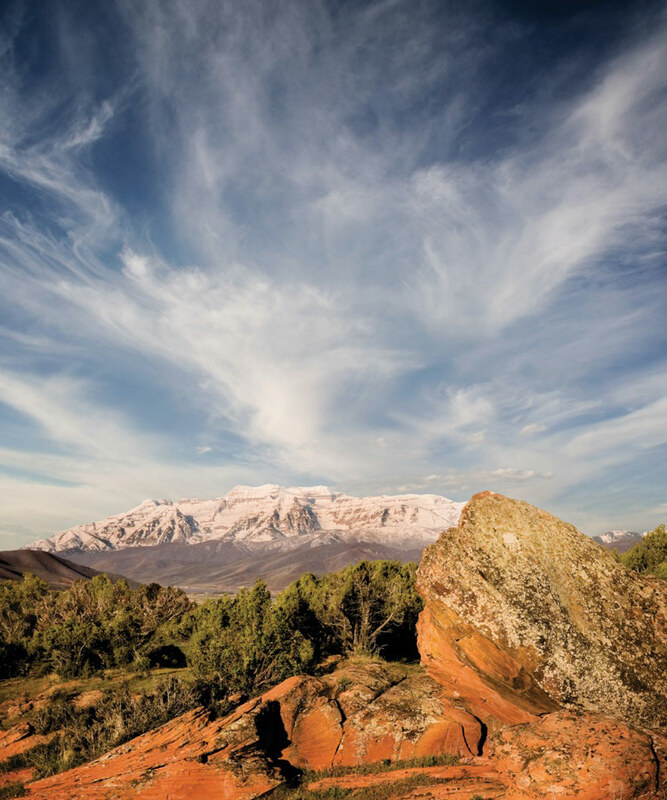 Members find the perfect blend of nature, amenities, residential choices and championship golf inside Red Ledges’ gates – and the storied outdoor pursuits of the western Rocky Mountains just beyond their doorstep. 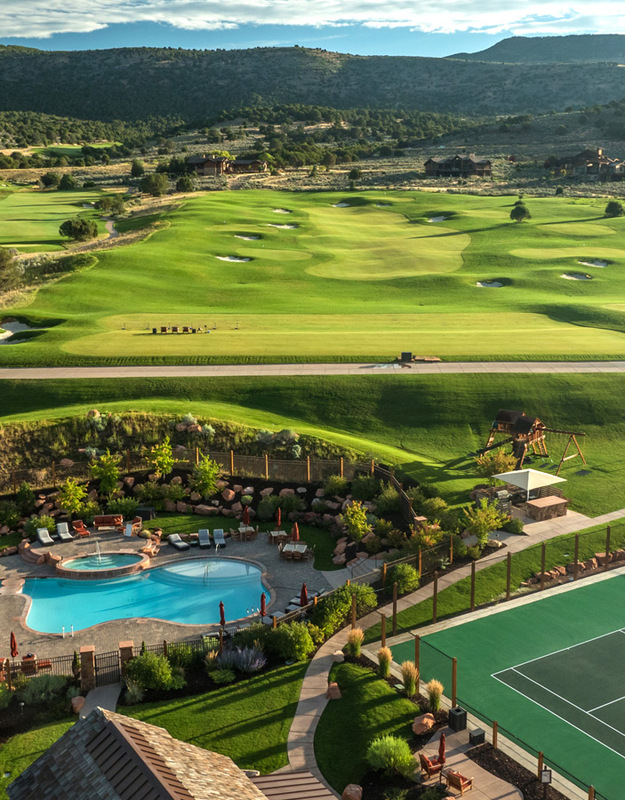 As the Rocky Mountains’ premier four-season private community, Red Ledges offers the ideal balance of convenience, privacy and luxury, with a lifestyle to engage the whole family. 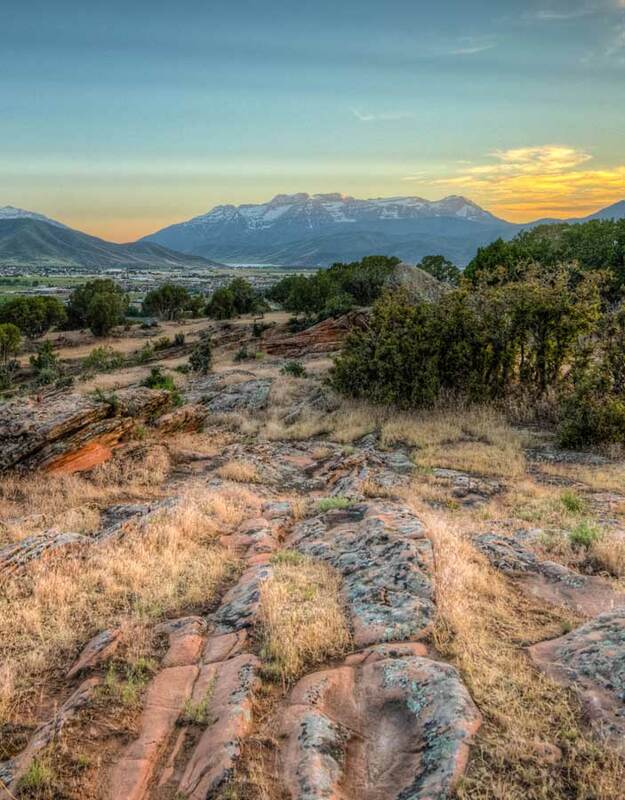 Red Ledges Realty has helped hundreds of buyers find their ideal home, homesite, cottage or cabin in this private community. Red Ledges owners come from all over – in large part because getting here is so easy. Salt Lake City is a major hub airport with direct flights from over 100 cities, and the 45-minute drive to Red Ledges from SLC is scenic, 4-lane divided highway until you reach our adjacent small town, Heber City, recently named one of Expedia’s “10 Most Beautiful Towns in America”. …or cabin, cottage or villa? Our team can make that easy. Incorporating all facets homebuilding – from site planning, architecture and permit management through construction, landscaping and interior design – Red Ledges Homebuilding allows for an efficient, seamless building process, the highest quality of construction, and a concierge level of service throughout. Explore our collection of finely appointed custom & semi-custom homes and spectacular homesites. 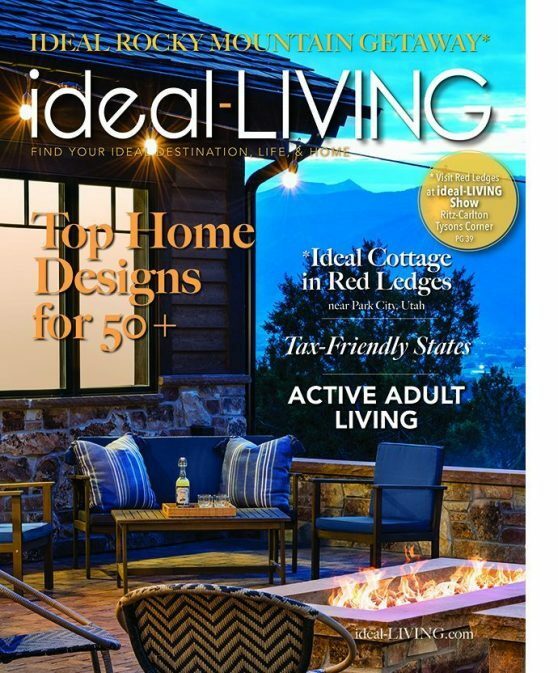 Find out why Red Ledges has been the most successful private destination community in the Park City region.